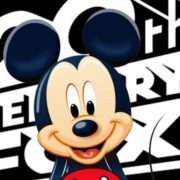 Disney has acquired a majority of 21st Century Fox, including FX, 21st Century’s stake in Hulu, National Geographic, and regional sports networks. 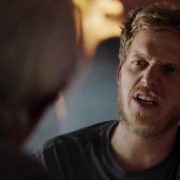 FXX has announced that acclaimed comedy You’re the Worst has been renewed for a fifth and final season, which will debut in 2018. FX Networks has revealed when to expect the upcoming fourth season of You’re the Worst and second season of Better Things. 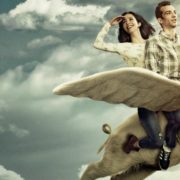 FXX has cancelled inventive relationship comedy Man Seeking Woman after three surreal, incredibly underrated seasons. The series starred Jay Baruchel. 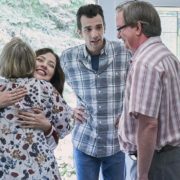 On the season finale of Man Seeking Woman, Josh and Lucy’s wedding is threatened by their meddlesome parents. 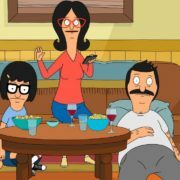 On the next episode of Man Seeking Woman, Liz tries to find her estranged father after her mother becomes obsessed with Josh’s wedding.